We are extremely proud of our lip balms. 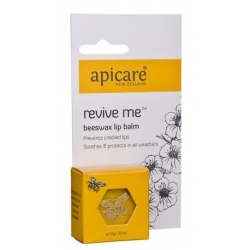 Made with natural New Zealand beeswax, active 16+ Manuka honey, propolis, natural plant oils and essential oils of tea tree and peppermint this lip balm really stays on. Extremely popular and 100% natural. This lip balm will help protect and heal lips. Contains 100% pure New Zealand beeswax to reduce skin moisture loss. Healing active ingredients and waxes. Revive Me contains no petrolatum ingredients (common in lip balms) so it really stays on which allows the ingredients to work where they are needed. 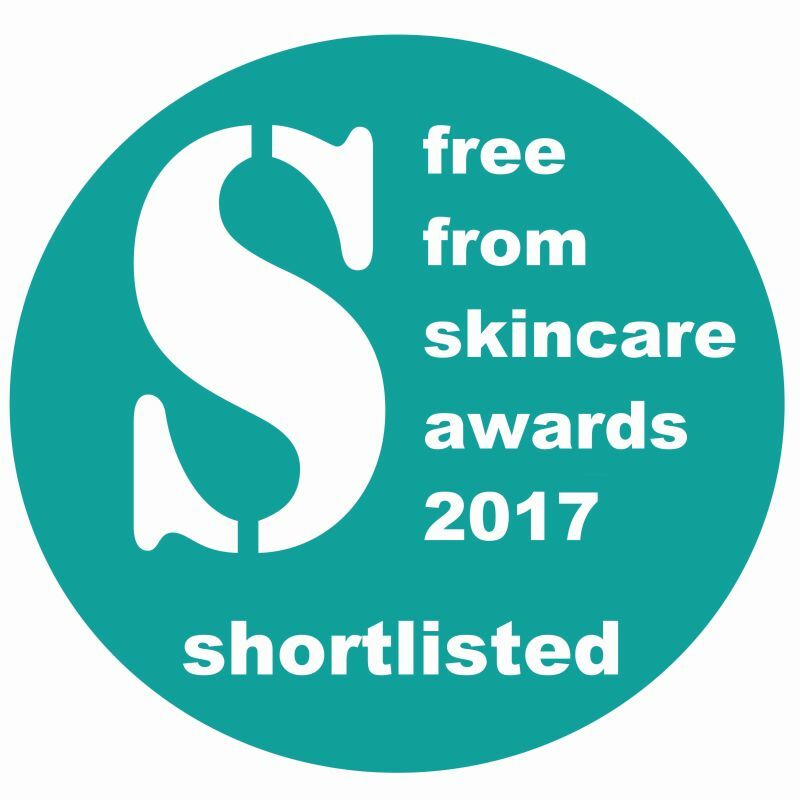 Propolis possesses anti-inflammatory and anti-microbial properties to aid with skin repair. Beeswax is an anti-allergenic and anti-bacterial emollient which has water repelling properties making it ideal for use on the lips. This lip balm soothes cracks and really will repair badly damaged lips. The Mayo Clinic recommends lip balm made from beeswax for chapped lip care and prevention.